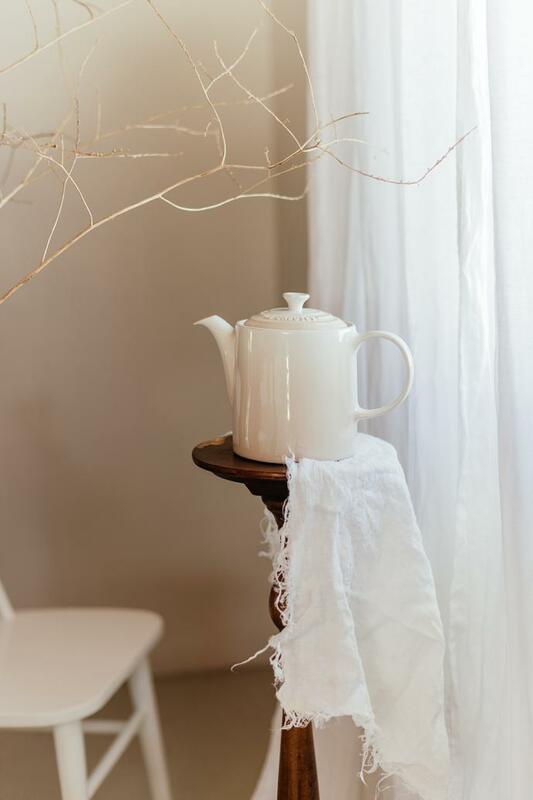 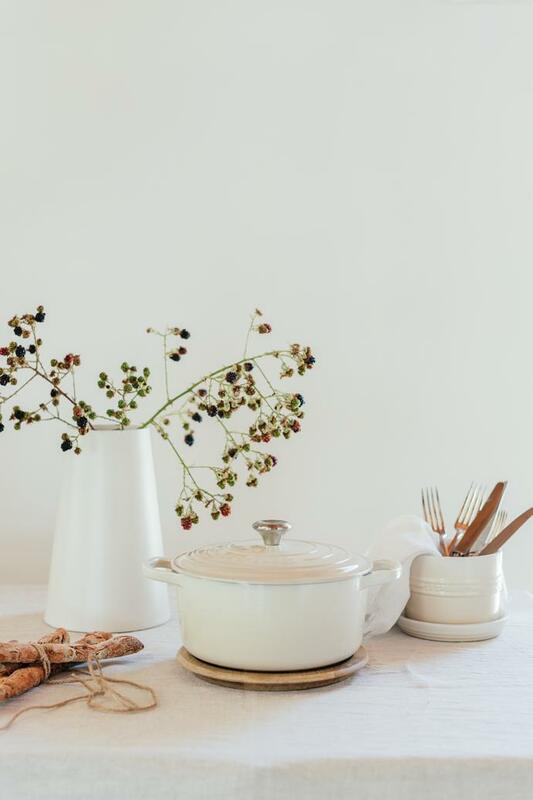 Meringue, a calming, soft ivory hue with an organic gradient and glossy texture, will bring a sophisticated elegance to any kitchen or dinner table. 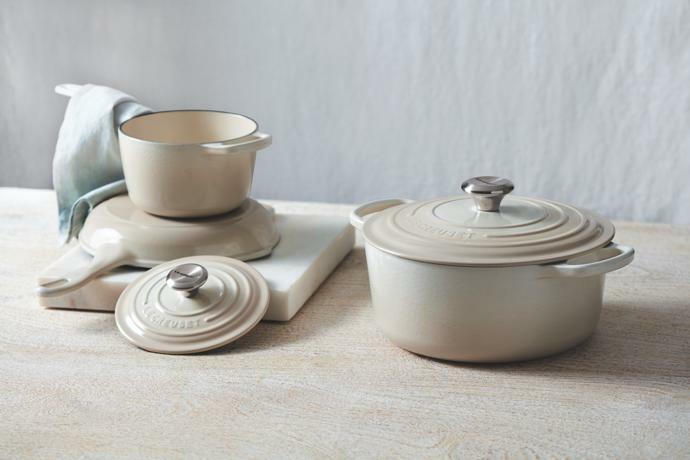 Use Meringue as an accent to existing cookware or invest in the collection as a whole. 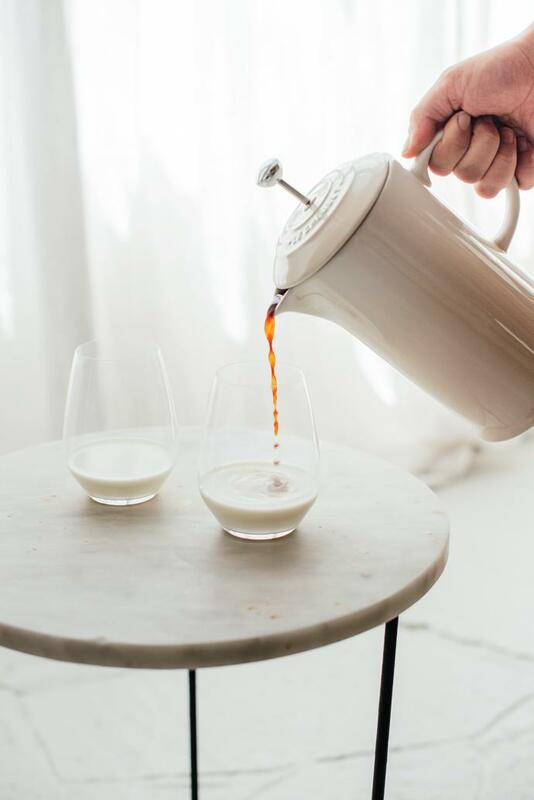 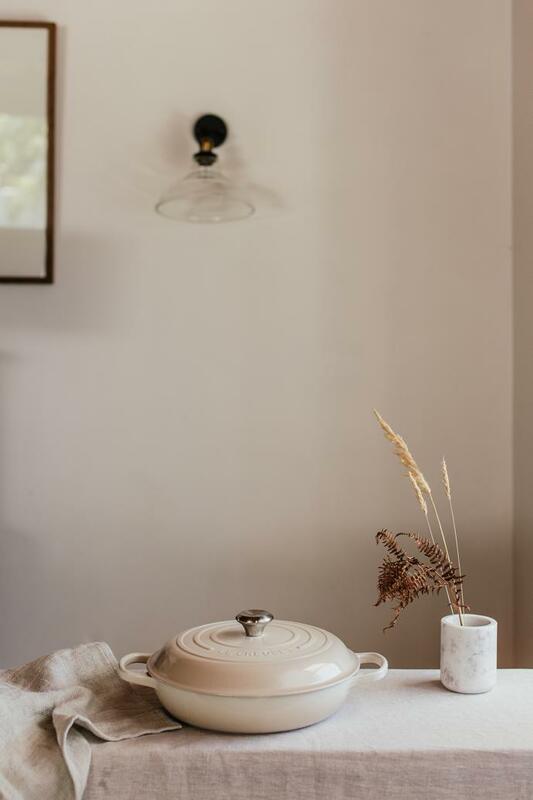 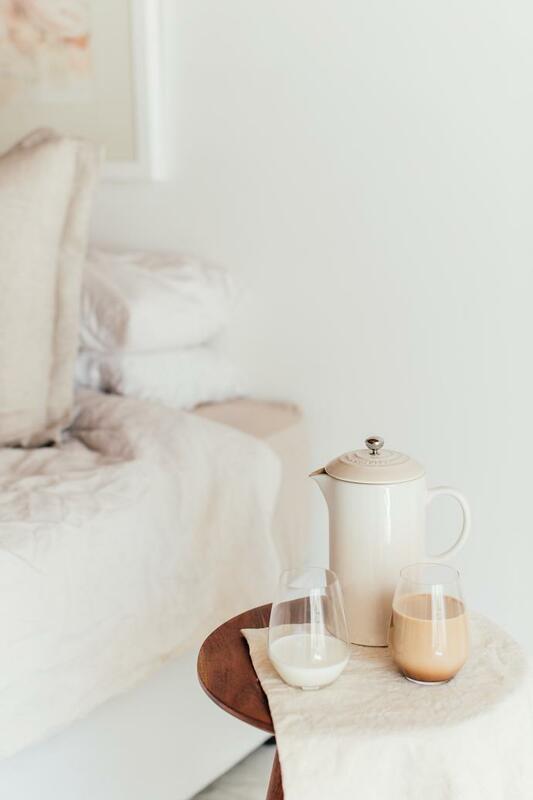 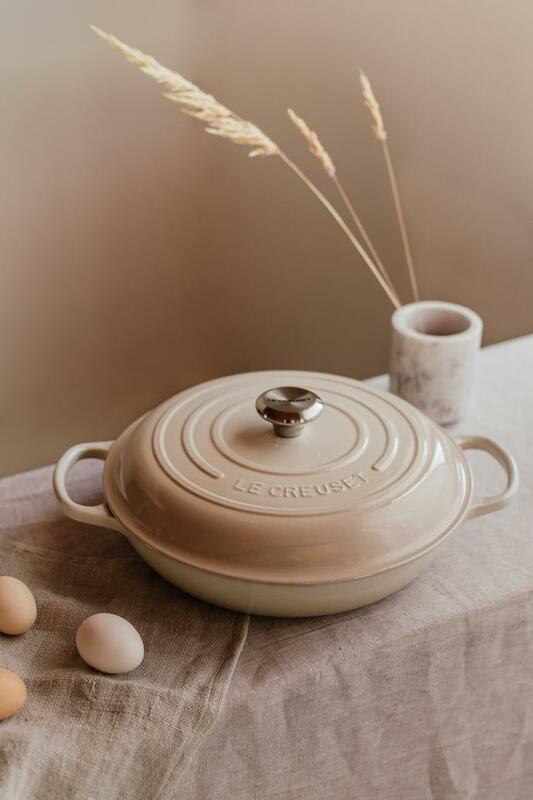 Available in this colourway is the Signature Round, Oval and Buffet Casseroles; saucepan; wok; skillet grill; square dish; coffee press; storage jars; Heritage Dish; sugar bowl; and milk jug. 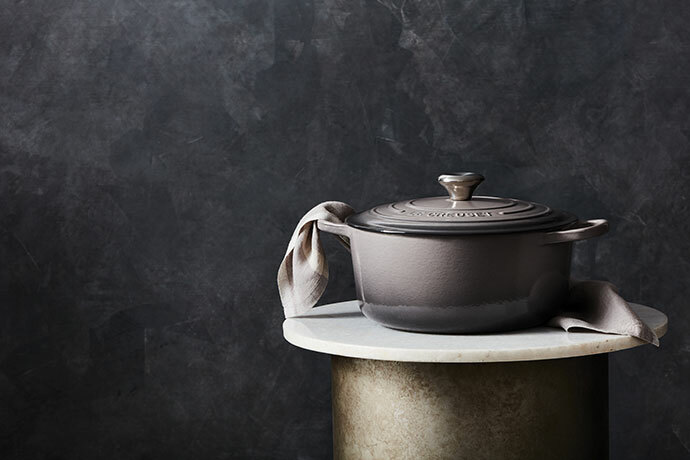 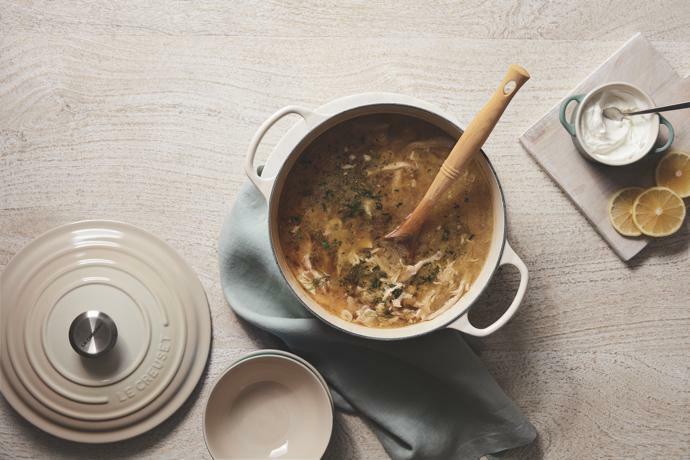 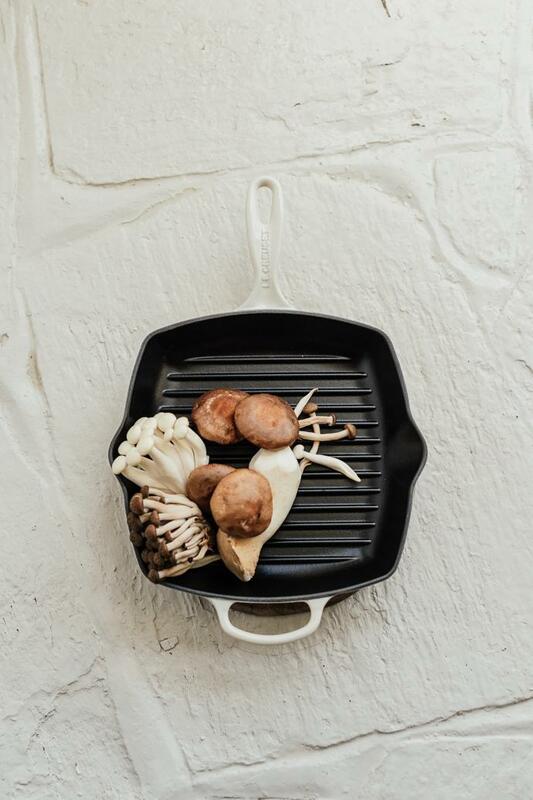 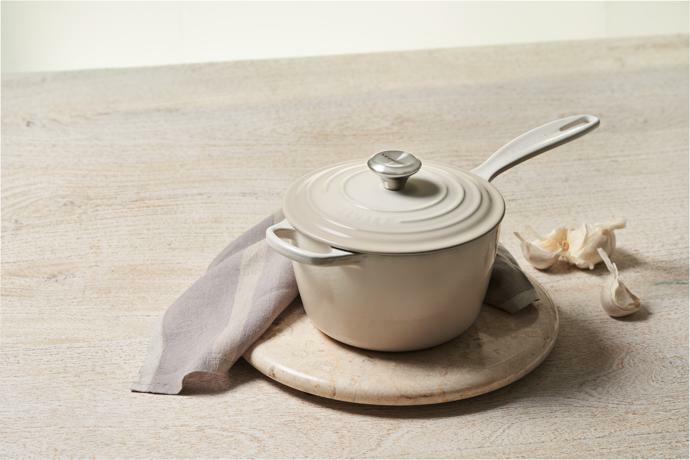 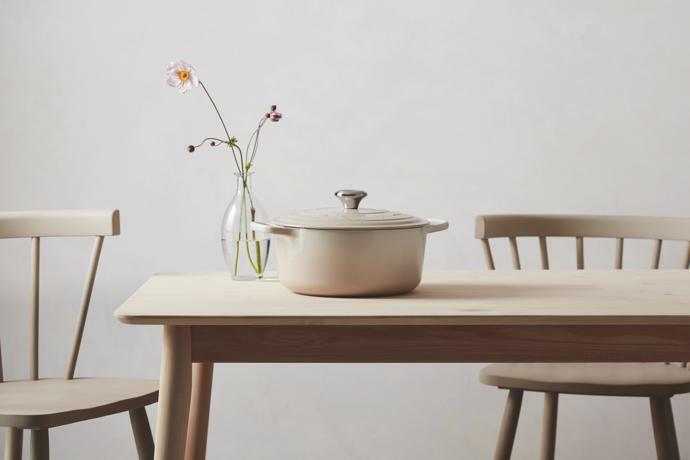 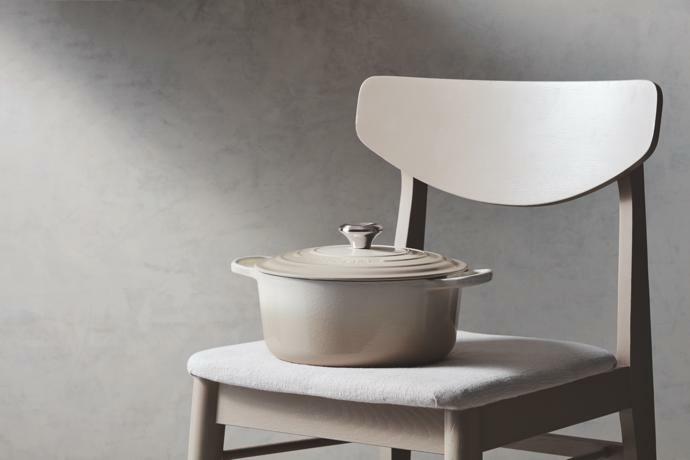 Le Creuset has also added a chic dark grey, namely Flint, to its latest hues. 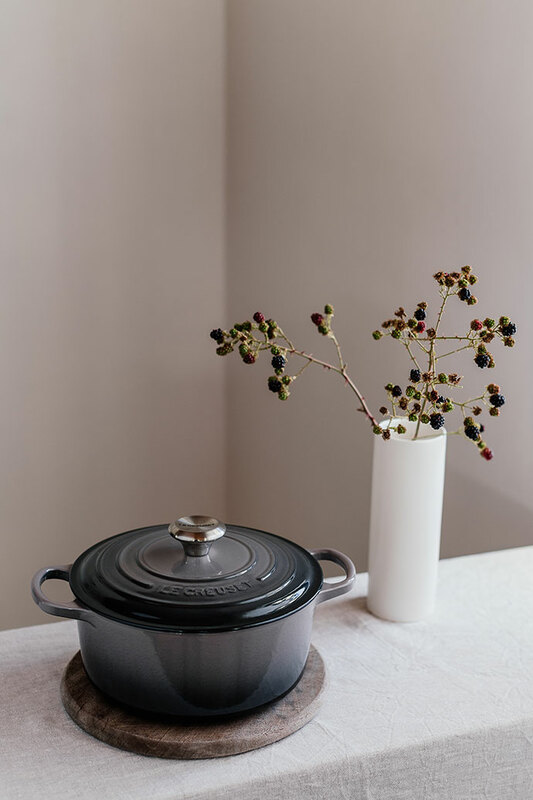 Apart from the casserole collection, this hue is also available on the spoon rest; pitcher; whistling teakettle; mugs; salt and pepper mills; round trivet; spatula crock and Balti dish. 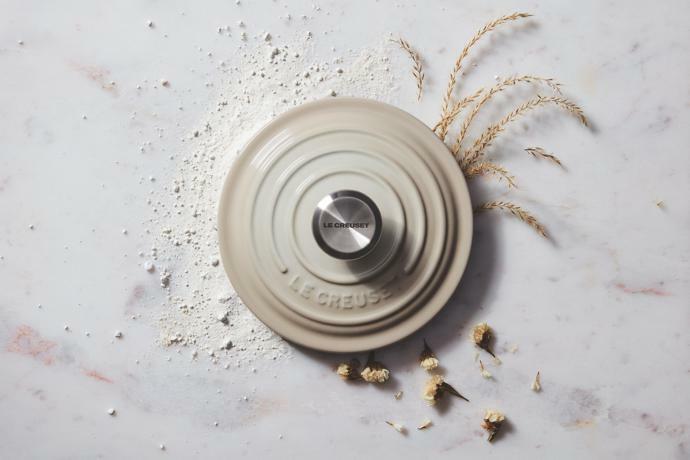 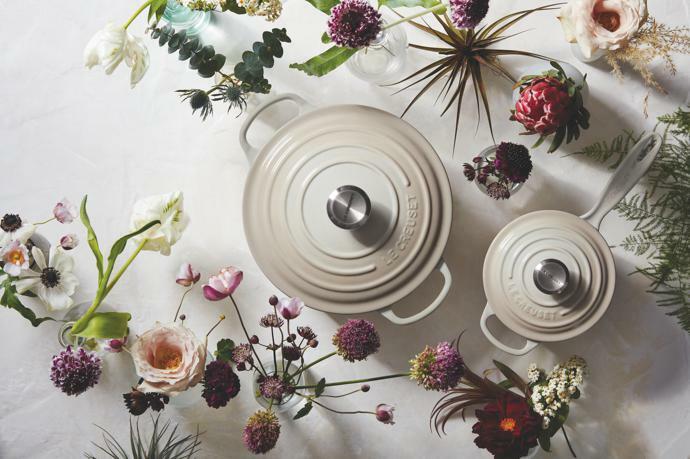 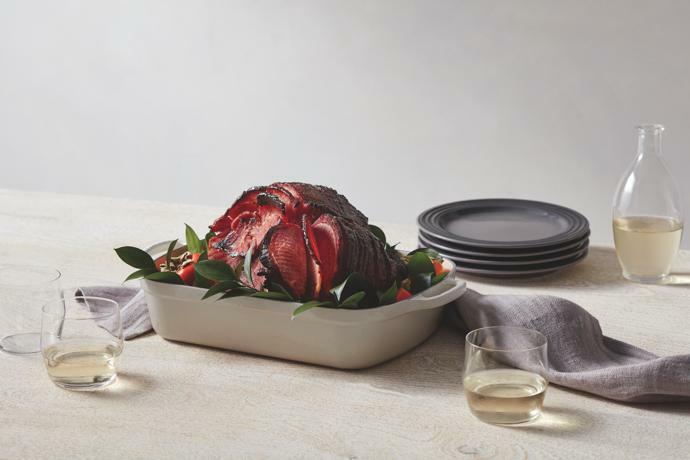 Find Meringue and Flint online at lecreuset.co.za or in stores from 1 April 2019.